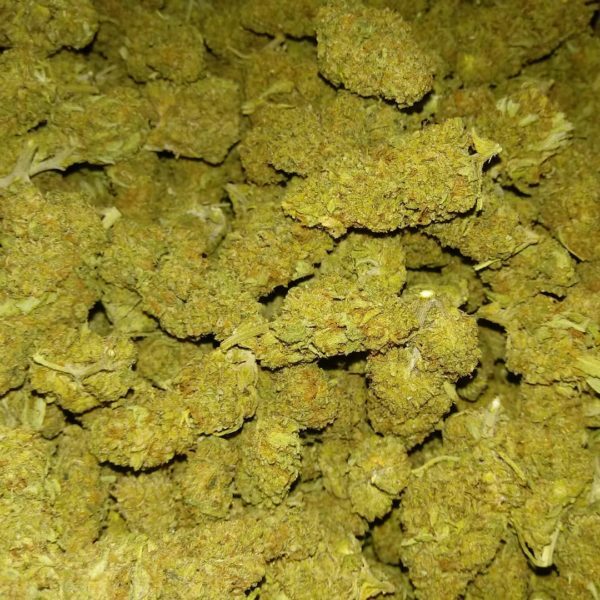 buy Hydro Green Crack online A sativa strain, Hydro Green Crack is like Green Crack, just more powerful. 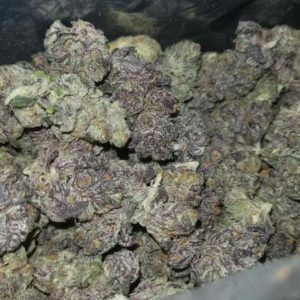 The nuggets of Hydro Green Crack are colored in shades of green and coated with orange hair. 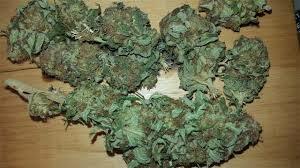 The effect of this dank strain can last for about three hours and give users a pleasant mental high. 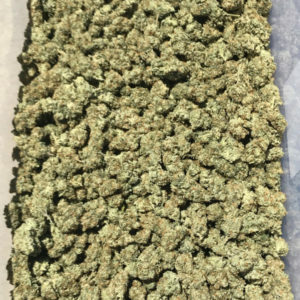 Users who suffer from stress, anxiety, arthritis, body pains, migraines, tension or pre-menstrual syndrome can greatly benefit from this strain. With a pungent skunky and earthy smell, this strain can make you giggly and euphoric for hours at a stretch. It will soothe your nerves, relieve nausea and keep you energized. The unique spicy and earthy flavor of the strain will have you craving for more, soon after the affect is over. 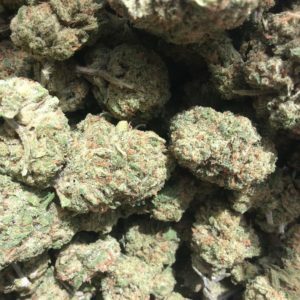 A few tokes of this delicious and smooth strain will have you feeling optimistic and upbeat and the rich earthy aroma will carry you into a zone of pure bliss, dousing your stress and worries within minutes. New users should start with a small dose as it is quite strong and can trigger cough. Once used to the affect, users can enjoy the strain to their heart’s content.